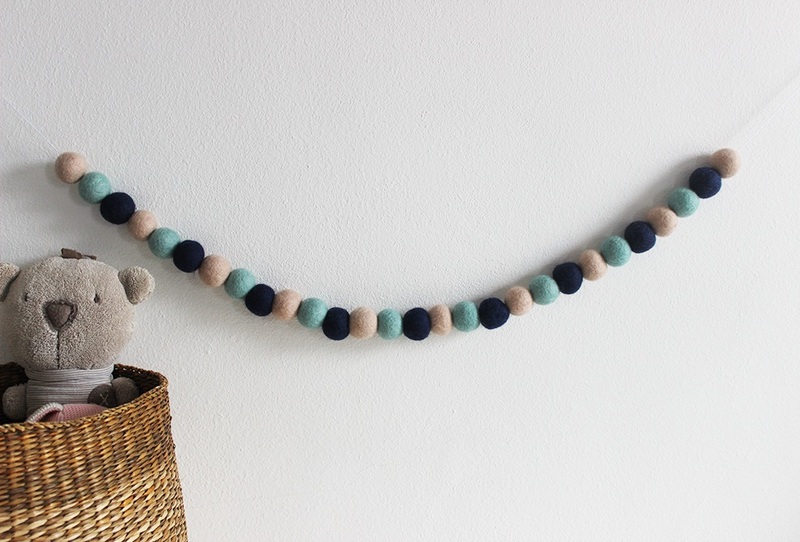 Blue and taupe felt ball pom-pom garland, is perfect as a finishing touch to your baby boy’s nursery, bedroom or playroom. 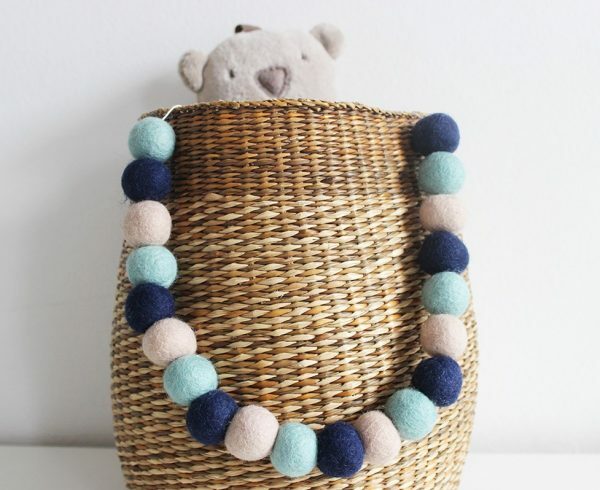 Made with navy blue, taupe and light blue felt balls. 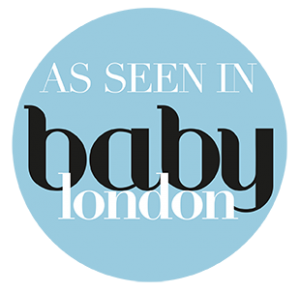 As well as a boys bedroom decor, you can use it to decorate a baby shower, party or even a wedding. 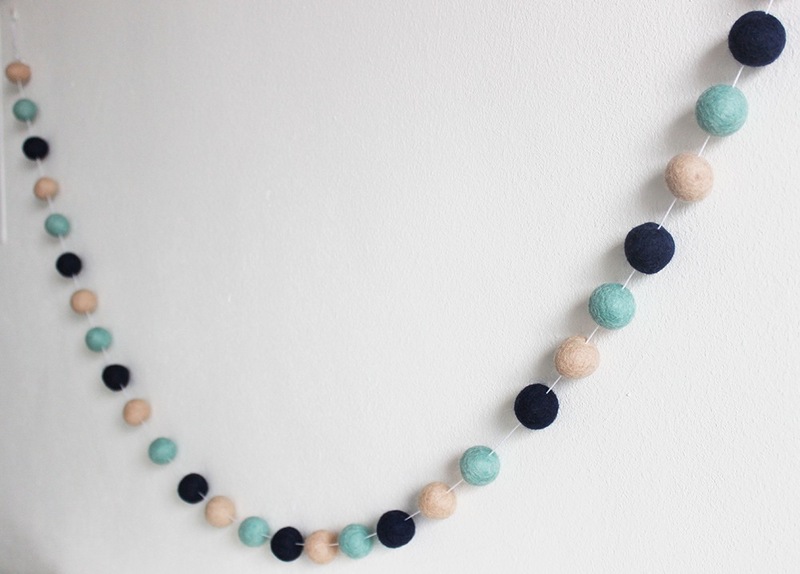 This pom pom garland is made from 28 felt balls which were handmade in Nepal. Each ball is approximately 2.5cm, and strung along a 200cm cotton string. This pom pom garland is made from 28 felt balls which were handmade in Nepal. Each ball is approximately 2.5cm, and strung along a 200cm cotton string. Colours may vary slightly. 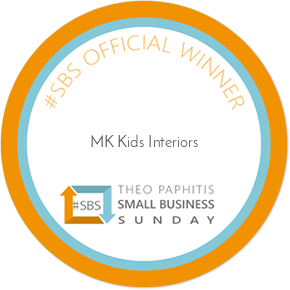 Custom orders available, in many different colours and lengths, just drop us a direct message info@mkkidsinteriors.com. 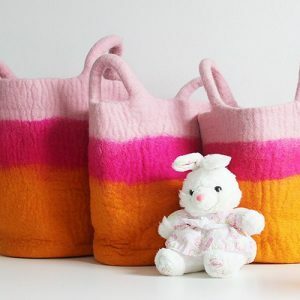 If you are not sure about the colours you need for your little ones room. We can always help you with that. In this blog post you will see how many of our customers have used their felt ball garlands to decorate their homes. You can follow us on instagram @feltgoodness or @mkkidsinteriors and tag us when you have hung your garland.